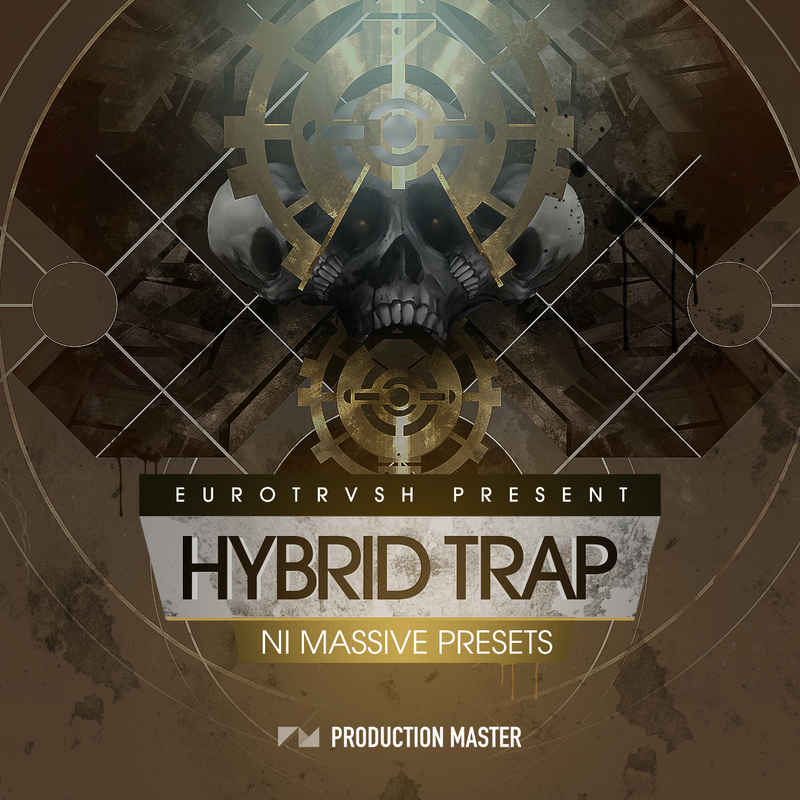 The Macedonian duo Eurotrvsh deliver the goods with Hybrid Trap NI MASSIVE. Growly moving basslines, deep synths, huge supersaws, enchanting bells, killer subs and custom hand made 808s, all crowd this amazing Hybrid Trap pack. If you like Aerochord, Carnage, Herobust, Tomsize or Simeon, you are bound to revel in the presets found in this pack. A unique collection usefull for trap lovers or genres that flirt with any bass music style.